People always worry about being able to afford a home. Today, young households seem to have more trouble entering the housing market than previous generations, prompting new solutions to the problem of housing affordability. But do solutions like interest-only mortgages truly help increasing homeownership? 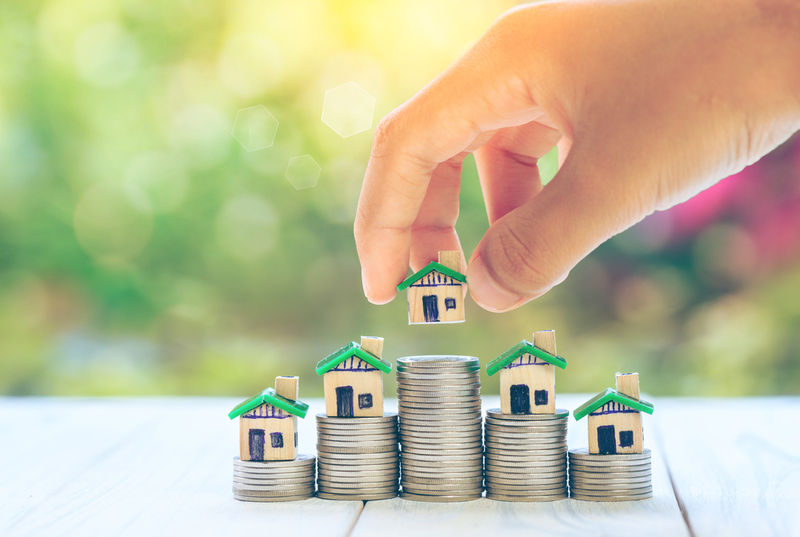 New research suggests that this kind of financial solutions may actually lead to higher house prices, cancelling out any increase in housing affordability. Do housing affordability policies, such as interest-only mortgages, really contribute to higher homeownership rates for young and cash-strapped households? Interest-only mortgages could increase homeownership rates by lowering monthly mortgage payments during an initial period (in some cases up to 10 years or more), so that more people can afford a home. Unfortunately, there is still little empirical evidence to back up this claim. Claes Bäckman and Chandler Lutz tackled this problem by studying a Danish mortgage market reform intended to increase housing affordability through the introduction of interest-only mortgages. Prior to 2003, Danish mortgages largely consisted of fully amortizing, 30-year fixed rate mortgages, similar to mortgages in the United States. The Danish government then legalized IO mortgages in late 2003, allowing for a new financial product where amortization payments could be postponed for 10 years. Bäckman and Lutz found out that these new mortgages allowed for a substantial decrease in monthly payments, but even though many households saw their payments decline by as much as 18 percent, homeownership rates remained constant. Figure 1 shows that homeownership rates were essentially unchanged following the reform, and that neither young nor low income households gained increased access to the housing market. Instead, the characteristics of buyers remained essentially unchanged after the reform – young and low income households entered the housing market at the same rate as before the reform. Why did homeownership rates not change? IO loans became an attractive option for many Danish households: approximately 50 percent of outstanding mortgage debt between 2004 and 2008 originated from IO loans. 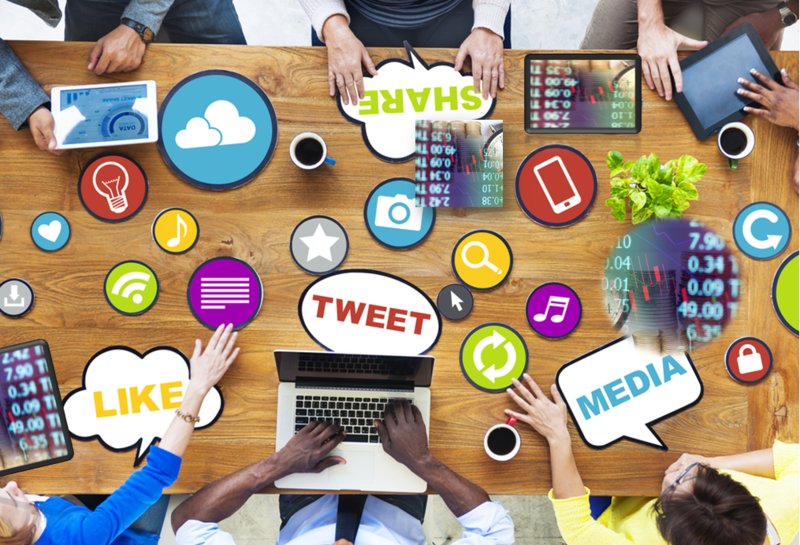 The data also shows that around 60 percent of new buyers used this type of mortgages. Importantly, the law did not restrict IO loans to any subgroup of the population, which means that anyone could opt for an IO mortgage, regardless of their wealth, income, or age. Generally, for lower income households to gain more access to the housing market, they would need a higher purchasing power to outbid other buyers. But if all households benefit equally, this distributional shift does not occur and the composition of buyers remains unchanged. And that’s not all. With little room for new housing construction, the introduction of IO mortgages resulted in an increase of house prices rather than in the improvement of access to housing for low income households. Indeed, Danish house prices increased around 60 percent between 2004 and 2007 as the majority of Danish households had more money to spend on housing, while there was little new construction coming to the market. As house prices increase, the amount of money needed to borrow or to purchase a home also rises. This removes any potential affordability gains. So, while IO loans do reduce monthly mortgage payments, these benefits disappear as prices rise and households have to borrow more to purchase similar houses. We illustrate this intuition in Figure 2, where we plot the weighted cost for fixed and variable interest rates with and without amortization payments. 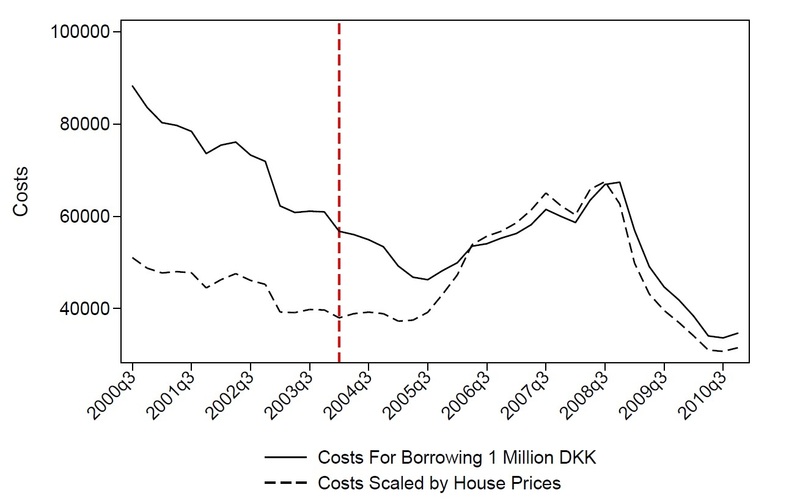 The solid line shows that the cost of borrowing a fixed amount (in this example 1 million DKK or approximately $150,000) is declining until 2005. Looking at the initial period after the introduction of IO mortgages (2003Q3-2005Q3), we see that the cost for borrowing is declining. If house prices (and borrowing) had stayed constant, this would have been an increase in affordability that could have translated into higher homeownership rates. However, if house prices rise, then all households must borrow more to afford the same house. In that case, the cost for borrowing – when adjusted by house prices – should be constant. This is exactly what happened in Denmark: the dashed line in Figure 2 adjusts borrowing costs to also account for the price of a typical house and indicates that there was no decline in total borrowing costs from 2003Q3-2005Q3. In other words, after accounting for both borrowing costs and house prices, home ownership was no more affordable after the implementation of the IO loan policy. 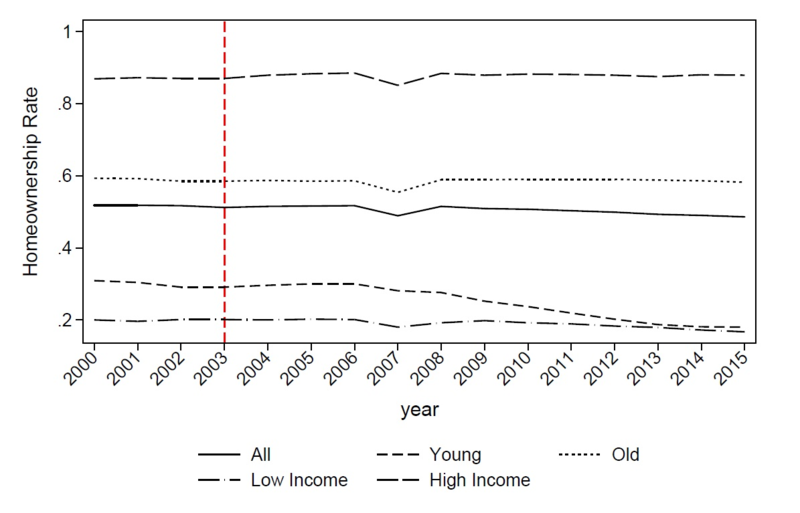 Overall, the introduction of interest-only mortgages to Denmark did not increase homeownership for young or cash-constrained households. This suggests that policymakers who use broad-based mortgage market reforms to target low income or young households may miss their mark. Bäckman, C., & Lutz, C. (2018). The Impact of Interest-Only Loans on Affordability. This paper has been accepted for publication in the journal Regional Science and Urban Economics. You can read the full paper here. Claes Bäckman is a postdoctoral researcher at the Department of Economics at Lund University and the Knut Wicksell Centre for Financial Studies. His research work is related to housing and mortgage markets. Chandler Lutz is an Associate Professor at the Department of Economics at Copenhagen Business School. His research interests include housing economics, financial economics, macroeconomics and monetary policy.